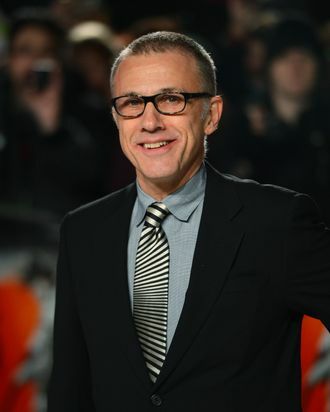 Christoph Waltz is set to host Saturday Night Live on February 16, a week before the Oscars, with the Alabama Shakes coming through as the musical guest. This will be his first time hosting. As a hat tip to his career, may we suggest a Nazi bingo-night sketch or a sketch set at a bounty-hunter-dentist’s office?